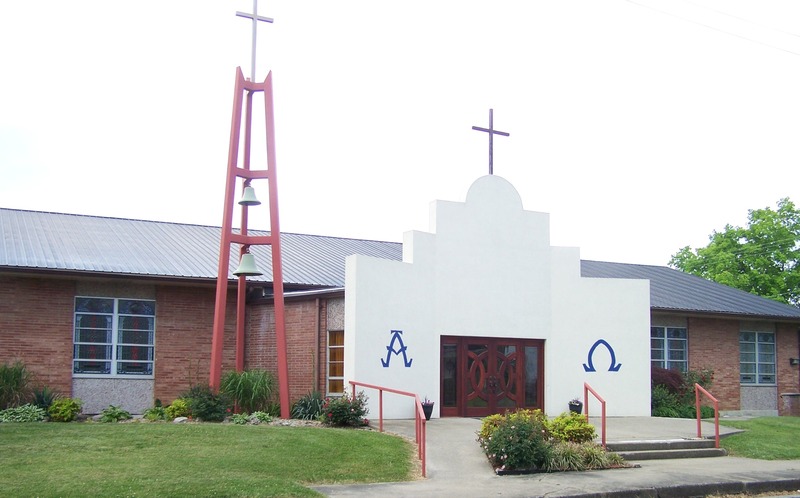 *The history of the Church of Our Lady of the Hills in Finley begins with the Church of St. Matthew. Built in 1874, St. Matthew was a Mission attended from Raywick and St. Mary's College. When the road up the Muldraugh Hill was completeed around 1900, the congregation of St. Matthew Church moved to Finley. In 1907 the lumber from the old church building was used to construct a rectory for the priest and to add some 10 feet to the cottage that was bought with the property and would be used as the new church. The church was named Our Lady of the Hills. *Already that same year the parish was thriving. After visi ting for the Sacrament of Confirmation, Bishop William George McCloskey, impressed with the good showing in the overcrowded church, ordered that a thirty-foot addition be added to the building, with the bishop himself defraying the cost. But by 1948 the church was again too small and with no place to build on the existing site, an area on the other side of the cemetery was selected for the new church building. The Pastor, Fr. Louis Bossung requested that parishioners furnish logs, labor and what money they could to make the new church possible. This is the church we have today. 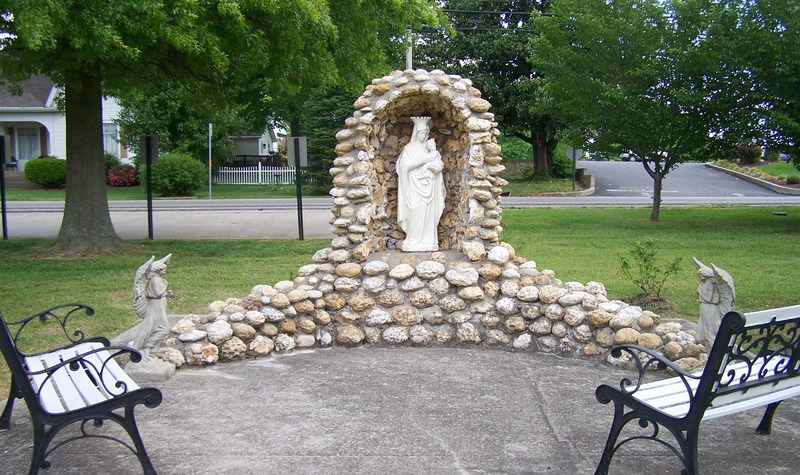 *In 1950, land was deeded for the construction of a school for Our Lady of the Hills. Two Dominican sisters came to staff the school in 1954, so the pastor, Fr. Henry Stuecker, built a convent for the sisters behind the church. The sisters left Finley in 1964 and the school property was sold off. The convent is now used as the parish rectory. 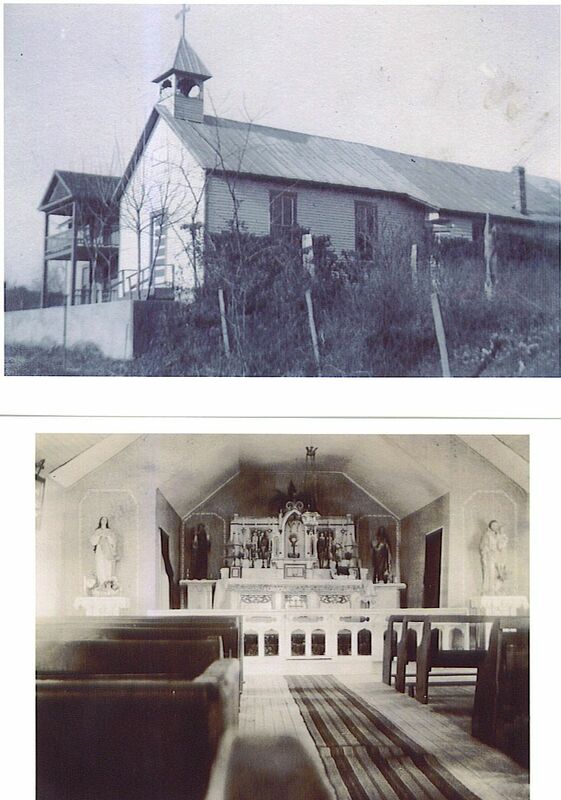 *In October 1970, Mrs. Sara B. Martin left part of her estate to the parish, which was coupled with the money earned from the farm willed to Our Lady of the Hills by Richard Moore and family, to build the parish hall, named Martin Hall. *The autumn of 1986 brought about the church building we see today when the exterior was improved with bricking and other external renovations. The steeple was added in 1990. 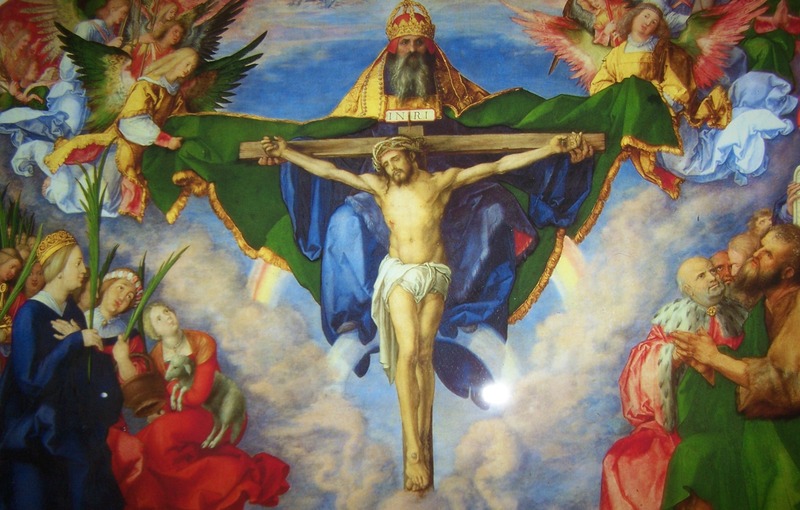 In 1995 the interior was painted, tiles were added to the altar and the stain glass windows were installed. In 2005 a new back high altar was built and the sanctuary was remodeled. *The people of Our Lady of the Hills are a family oriented community with generations of history with the parish. First Penance for the OLPH First Communion students will take place during the Religious Education session.